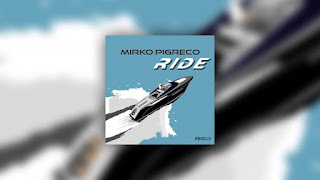 ENGLISH /// Mirco Pigreco - Ride EP (Petra Beat Records) /// The Italian dj producer Mirko Pigreco shows his talent in his brand new 3 tracks EP called 'Ride'. Sounds and syncopated rhythms make the three tracks really interesting and ready for the dancefloor. 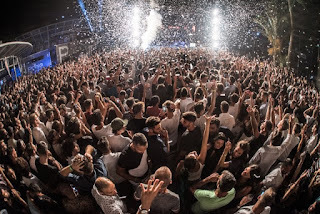 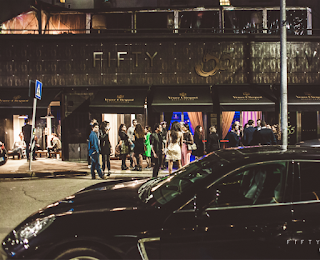 The groove is strong, your body and your mind will be accompanied in perfect dancing nights with these tracks.